FNAF PS4. before wewe ask, yes, this is shabiki made. HD Wallpaper and background images in the Five Nights at Freddy's club tagged: photo. 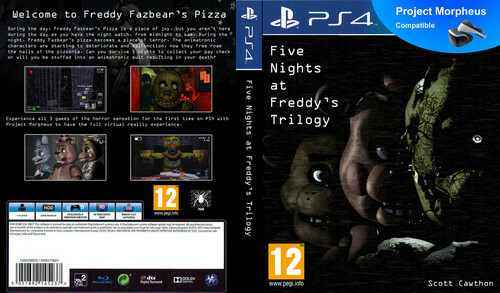 This Five Nights at Freddy's photo might contain anime, comic kitabu, manga, cartoon, and mkono.